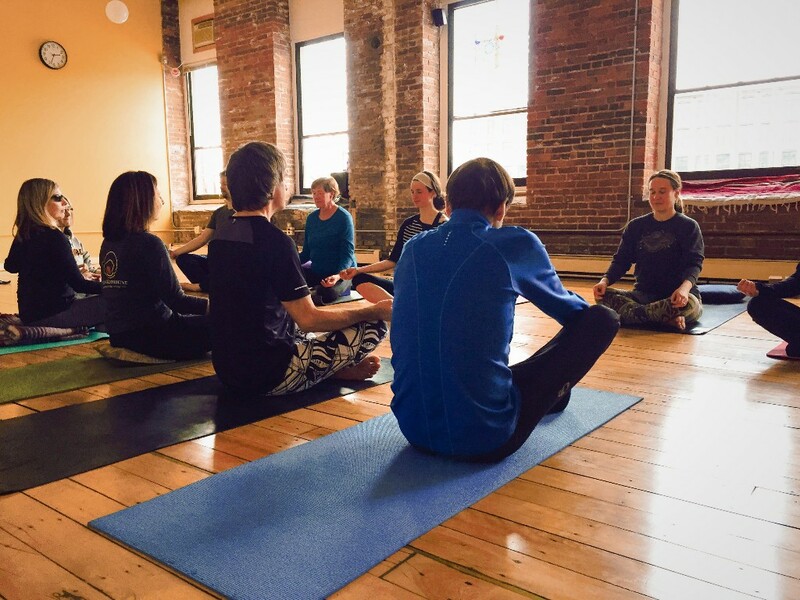 In honor of Brain Injury Awareness Month in March, LoveYourBrain is launching #MindfulMarch, our second annual global yoga fundraiser to support the LoveYourBrain Yoga Program. Throughout March, we are partnering with yoga studios and teachers in the US and internationally to offer a donation-based class. Every dollar raised will help expand our Yoga Program, enabling us to offer free yoga to more TBI survivors in more cities. Help us spread the word about #MindfulMarch! Forward this newsletter to yoga studios and yogis in your community. Your participation in MindfulMarch makes it possible for people like Ellen to participate in the LoveYourBrain Yoga Program, a 6-week series designed to make yoga and meditation affordable and accessible to TBI survivors. Offer a donation-based class in March and join our growing community of socially-conscious yoga teachers. Copyright © *2015* *LoveYourBrain Foundation, Inc.*, All rights reserved. Newer PostThank you for making MindfulMarch a success!